Using a primary and secondary provider will ensure that if one service experiences an outage, your other service retains your data. But before you can have two, you must start with one. 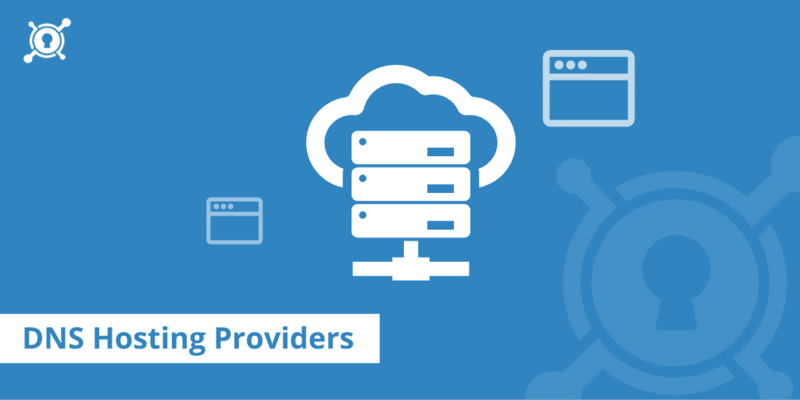 So how do you find the right DNS provider for you? CloudFlare is one of the most popular and affordable options for a DNS provider out there. If you’re looking at DNS hosting reviews, CloudFlare comes up consistently as a top-rated service. CloudFlare was also found to have the highest query speed worldwide. One of it's main Benefits is speed, since it outstrips all competitors, even premium DNS hosting providers. But as a managed DNS host, CloudFlare doesn’t cede much control to you the user. If you prefer exercising control over your own site, then another provider may be better suited for you. On the other hand, CloudFlare provides additional security benefits such as filtering, blocking, and rate limiting. The pricing of CloudFlare does jump considerably though, if you want more benefits. The pro plan is $20 per month, and their business plan starts at $200 a month. Looking at the free option, no wonder it costs nothing. Their other plans cost a pretty penny. CLICK HERE TO GET THE BEST DEAL ON CLOUDFARE! WordPress may not be known for its DNS hosting, but it does provide the service for users who purchase a domain name. WordPress has one of the fastest and most reliable query speeds worldwide. The service comes second only to CloudFlare. WordPress also offers the option of public or private domain name registration. In public registration, your contact information is available for anyone to look up. With private registration, this information remains hidden to the public. But you still get to enjoy everything that coms along with WordPress domain registration. WordPress offers services at a fair price compared to the competition. At $13 a year, basic WordPress DNS service is quite reasonable. That’s only a little more than a dollar a month. CLICK HERE TO GET THE BEST DEAL ON WORDPRESS! Edgecast is probably not the first name to come up when searching for DNS providers. Now a division of Verizon, Edgecast serves primarily as a CDN provider. 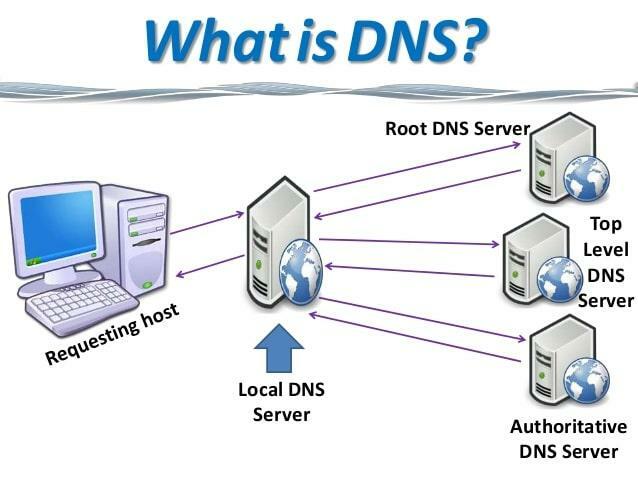 But in 2013, the service branched out to include DNS, as well. Edgecast Route, now known as Verizon Route, is based on their own internal DNS technology. Adapting their own internal technology for a broader clientele underscores the reliability of the service. Edgecast has done something a little bit different with their pricing scheme. While Edgecast bills itself as an enterprise DNS provider, their price is among the most affordable in the market. Rather than a fixed price for all, Edgecast bases price on the number of zones, queries, and DNS health checks the service receives per month. Pricing also depends on whether you want standard DNS routing or advanced routing benefits such as geo-blocking. Their pricing generally comes out to be about $0.40 per million queries. Not too bad for an enterprise DNS provider. But if you find yourself receiving millions upon millions of queries a month, things could get expensive fast. CLICK HERE TO GET THE BEST DEAL ON EDGECAST! DNSMadeEasy claims to maintain the highest speeds worldwide. This is not always the case, according to DNSPerf.com. In fact, DNSMadeEasy currently ranks fourth among all DNS hosting companies worldwide in terms of speed. But these statistics change year to year, so DNSMadeEasy may be making its way back to the top once again. As a premium DNS provider, DNSMadeEasy is not that cheap. The starting price for its cheapest plan is $30 a year. But DNSMAdeEasy offers one of the most generous free trial packages, with 30 days free. And for the speed and reliability you get using the service, you’re getting a lot of bang for your buck. CLICK HERE TO GET THE BEST DEAL ON DNSMADEEASY! Dyn bills itself as an enterprise DNS provider. Their clientele consists primarily of professional and business websites. Dyn is also one of the oldest DNS providers out there. The company has been in business since 2001. In the always-volatile realm of internet services, that is saying something. Dyn offers a lot of benefits along with web hosting, such as data and analytic services to better improve your site’s performance. Their service is not free, but their cheapest plan starts at the reasonable price of $5 per month which is extremely affordable in comparison to other DNS Companies. If you prefer to go with a managed service, Dyn offers this as well for just $2 more a month. Of course, if you want more domains, query capacity, and records, you’ll have to pay up to $35 or more per month. CLICK HERE TO GET THE BEST DEAL ON DYN! 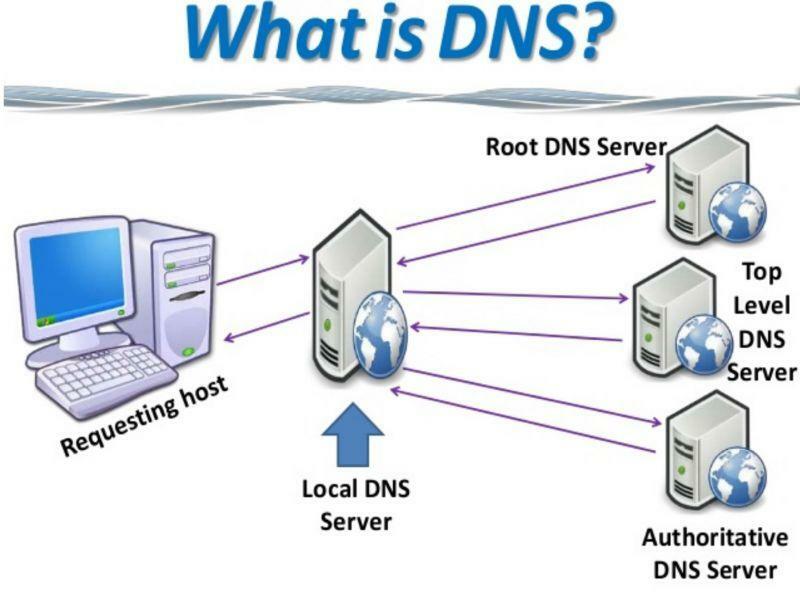 If you still need a primer on DNS hosting, this video gives a short but thorough run-down. Choosing the right DNS host for you requires a good long look at several things. What can I afford? Do I want managed hosting, or would I rather have as much control over my site as possible? What sort of features would I like included in my plan? And, of course, what is the speed and reliability like compared to the competition? With all the choices out there, doing a DNS provider comparison is not easy for the individual user. In this article I’ve went over the five best-performing DNS service providers, but there’s plenty more options out there. If you want to run a website on a DNS server, you have a lot of choice. Chances are you’ll find the right fit for you. CLICK HERE TO GET THE LOWEST PRICE ON HOSTING!